When you want to escape the pressures of life and take your quality of living to a new level of satisfaction, you must look at North Beach Plantation as your next luxury home at the beach. 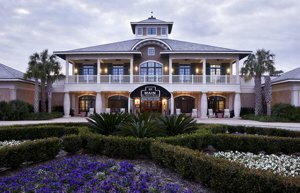 With spectacular views, a touch of European style by the pool, and appointments that add opulence to your personal space, North Beach Plantation delivers you into the next chapter of your life with style and Southern charm. The Georgian architecture amid a tropical setting features lush landscapes, stunning views, and a sophisticated style of living that is both comfortable and elegant. 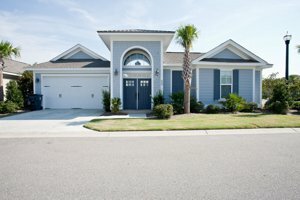 With Barefoot Landing just a ten minute walk from North Beach Plantation, you can easily get in your daily exercise while heading for a nice lunch and shopping excursion with friends. Your new residence will be near a plethora of fine and casual restaurants where the cuisine is impeccable and the selections endless. You can set a tee time at one of the 100 golf courses in the area, visit Brookgreen Gardens just a short drive south to Murrells Inlet, or book a charter fishing trip to catch your dinner for the evening. 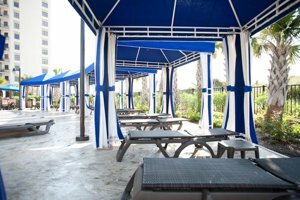 Whether you like Jazz, just to watch the gentle surf ebb and flow, or to participate in a water sport, you’ll never be at a loss to find something entertaining and exciting to do just minutes from North Beach Plantation. 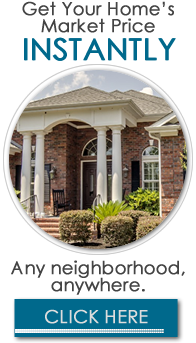 North Beach Plantation, which is a 60-acre master-planned community features individually designed condo living, attractive villas, luxury homes and cottages that have nice backyards with a pool or hot tub. The condo units are from one to five bedrooms with tasteful appointments, free WiFi, washers and dryers, and full kitchens where you can prepare your favorite meals and beverages. Many of the homes have private pools, nice patios, and outdoor kitchens where you can entertain family and friends in luxurious style. 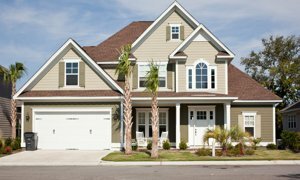 With the quality craftsmanship, exceptional landscaping, and maintenance-free exteriors these homes are all inviting to the homeowner who would rather spend leisure time on a boat or the golf course with friends enjoying life. 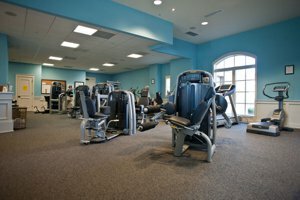 With home ownership in North Beach Plantation you can enjoy Beach Fit which is an upscale fitness center that has the only fully computerize TechnoGym equipment in the area. You can set your own personal goals and work toward achieving them with this new facility and all of the amenities that it offers to you. If you prefer a relaxing massage, visit the Cinzia Spa where you’ll find a 17,000 square-foot sanctuary of peace and soothing ambiance as the perfect end to your busy day. North Beach Plantation also features an incredible ocean-front pool complex that covers almost three acres with a Caribbean-themed atmosphere. 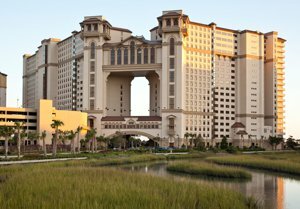 You’ll find a swim-up bar, children’s area, lazy rivers, waterfalls, and personal cabanas and spas for your personal pleasure. 21 Main, an upscale restaurant is also located on the property if you are looking for a nice evening out. 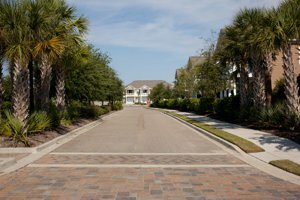 The oceanfront community of North Beach Plantation provides you with elegant living in a tropical atmosphere that is conducive to living and enjoying life to its fullest. 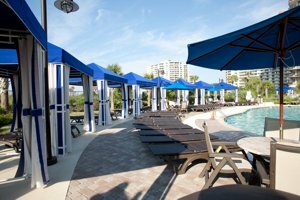 From all of the water amenities to the exceptional dining facilities to the spectacular views that are unmatched along the Grand Strand, you’ll find life inside North Beach Plantation to be carefree, laid-back, and relaxing no matter what the season of your life. 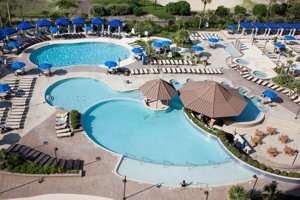 Your choices for food and fun are almost limitless, nearby opportunities for exploring and being entertained are plentiful, and the comfortable climate all combine to make this one of the top choices for upscale living in the Myrtle Beach area. North Beach Plantation Towers Bldg. 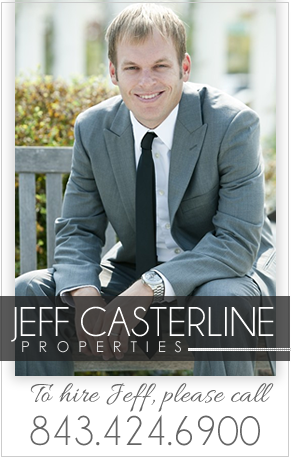 Listing courtesy of Driving Force Real Estate , Lisa Parrish. North Beach Towers - Indigo Bldg. Listing courtesy of House Finder Realty , Anthony Browning.